HI 96711 is supplied with sample cuvettes with caps (2), 9V battery and instruction manual. 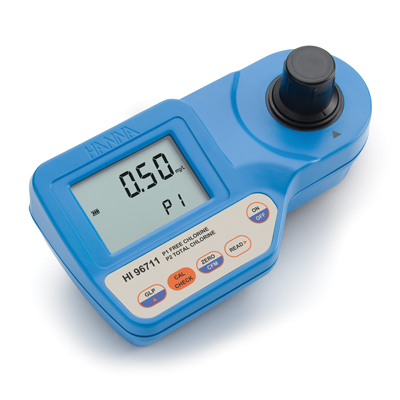 HI 96711C includes photometer, sample cuvettes with caps (2 ea. ), 9V battery, scissors, cloth for wiping cuvettes, instrument quality certificate, instruction manual and rigid carrying case.